The Four Horsewomen of MMA celebrate each other’s accomplishments as much, if not more than they do their own. 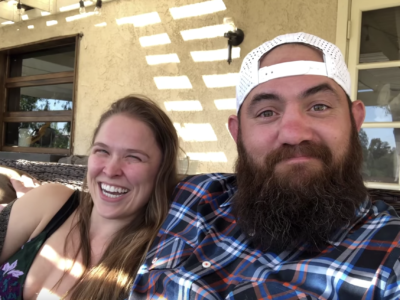 One of the many examples of their unwavering friendship came in 2017, when Ronda Rousey and Jessamyn Duke celebrated with Shayna Baszler after she won the Absolute Intense Wrestling (AIW) Women’s Championship. We now know Baszler as the only two-time NXT Women’s Champion, but before she was choking women out in an NXT ring she was cutting her teeth on the independent circuit. In AIW she was able to truly tap into her “Queen of Spades” persona, and the elitist attitude led her to championship success. In true “Queen of Spades” fashion, she of course wasn’t satisfied with just a small taste of gold. She knew that she had to conquer the entire pro wrestling world, which led us to where she is today. 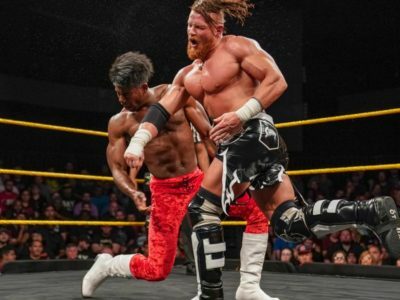 Mae Young Classic finalist, two-time NXT Women’s Champion, future WWE Women’s Champion? 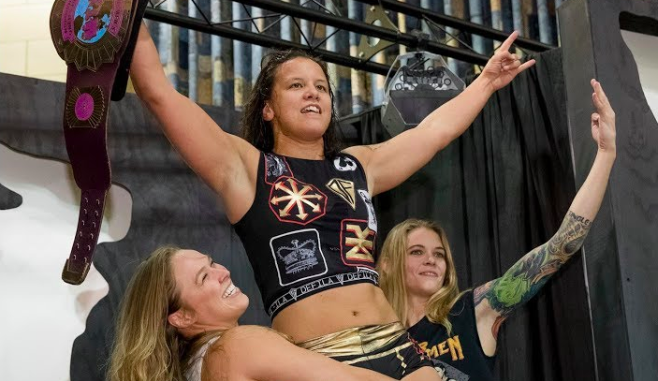 The sky is the limit for Shayna Baszler, and we are all along for the ride. 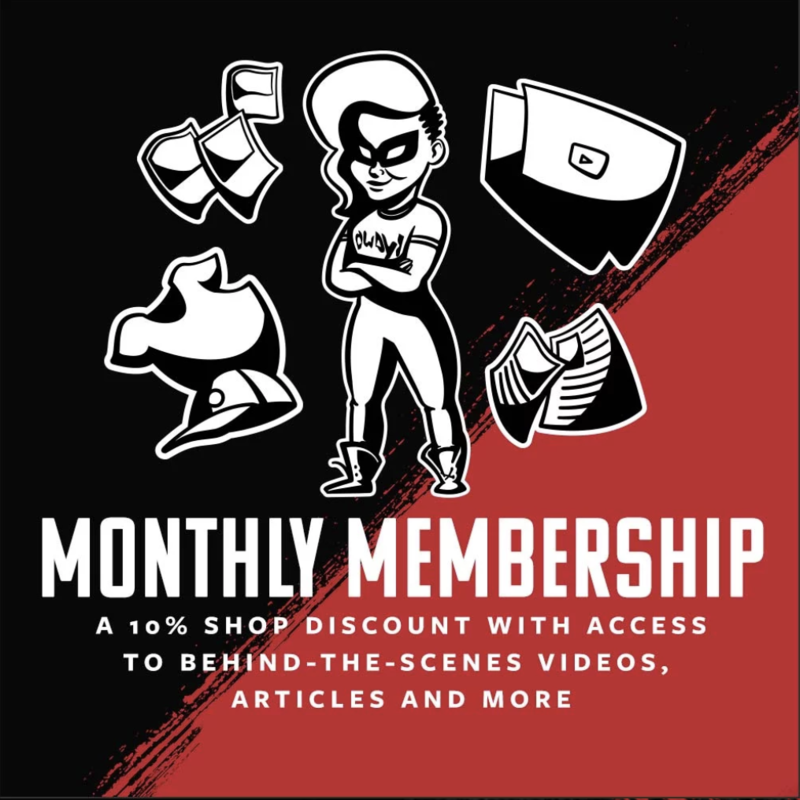 Grab a monthly membership to get access to exclusive content.